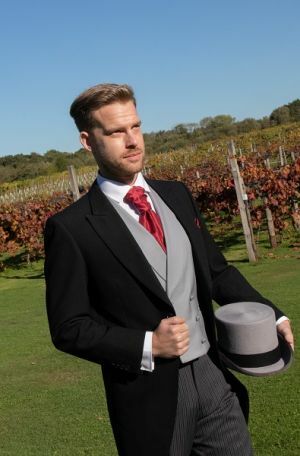 Hiring formal menswear can sometimes be preferable to buying. 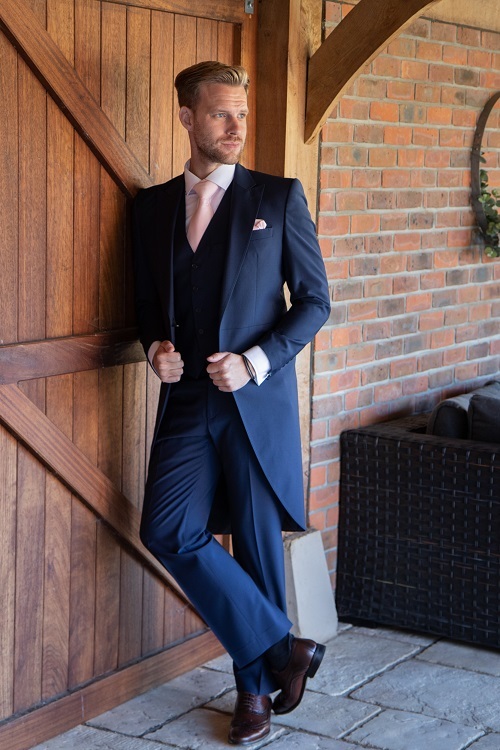 When it is, we can help you find the perfect suit. 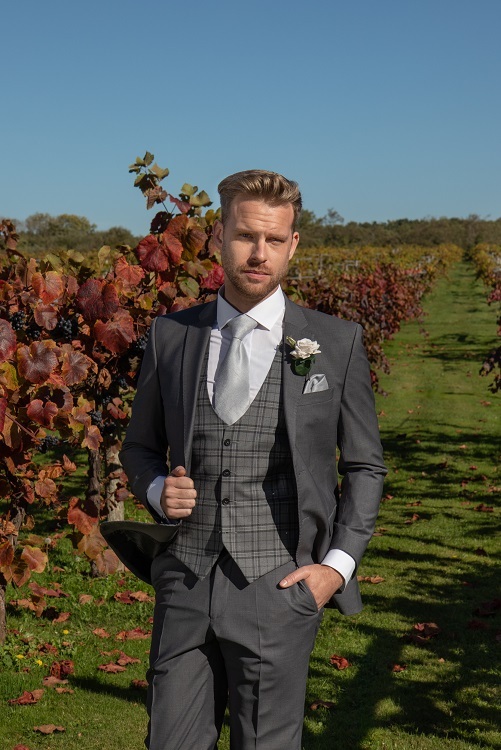 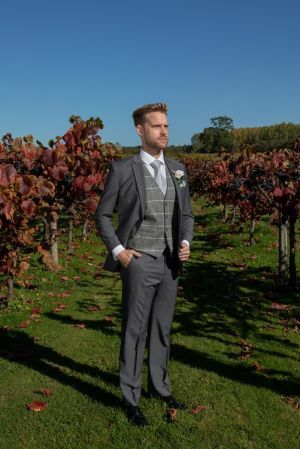 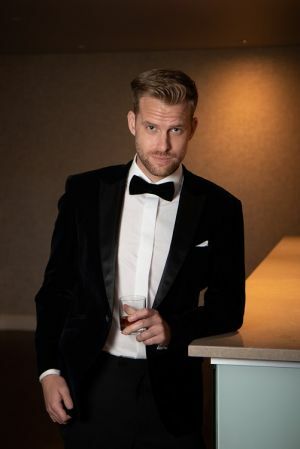 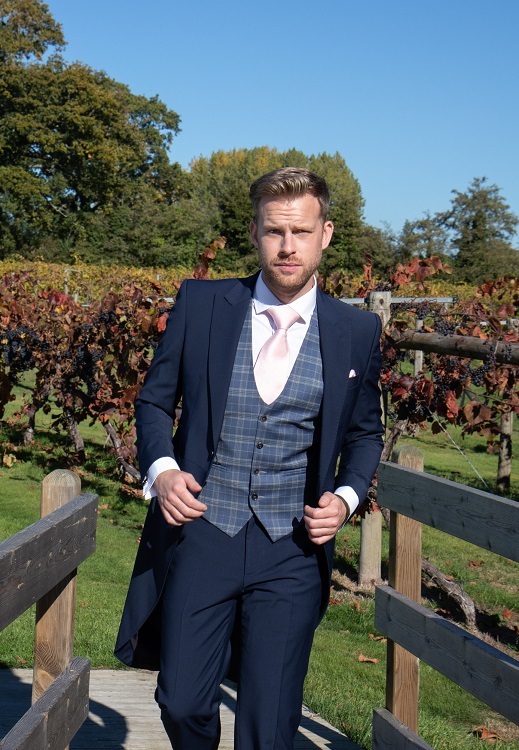 From formal tuxedos and wedding suits, to lounge suits for any occasion, we’re in the business of making men look good. If you are looking at hiring for your wedding please do check out the wedding hire page for more information.